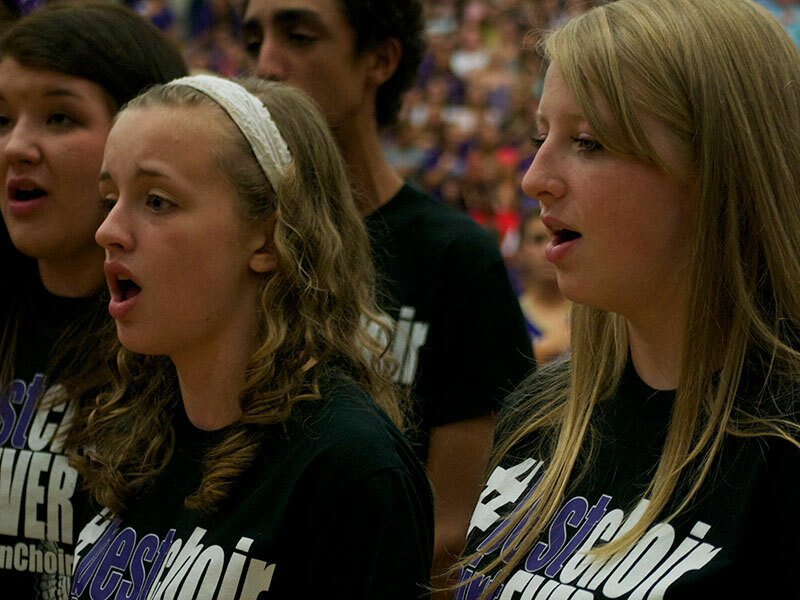 The Timber Creek High School Choir Department took 42 young women to the first round of All State Choir auditions this last Saturday at Keller High School. Out of the 42, 30 ladies are advancing to the next round in 2 weeks at Boswell High School. These 30 ladies have already made a Region Choir, but won’t know which one until after the next audition. Congratulations to these ladies and good luck in the next round!